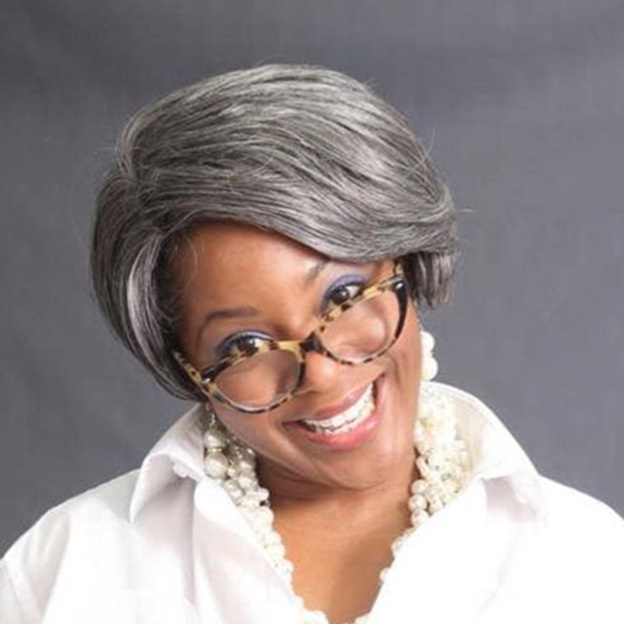 “Bubba Moo Diaries” is a one-woman comedy, musical revue about a “has-been, never-really-was” opera singer reminiscing about her younger years in show business in New York. Bubba tells of her first opera audition, first singing job, temp job, and dating life while living in New York trying to find her place in the biz all through comedic monologues, arias, and songs. Bubba Moo had several failed marriages, she mistreats others around her; yet she still thinks that people adore her. Jamelia Davis Ptah is the creator, producer, director, and promoter of “Bubba Moo Diaries.” The Shulerville, South Carolina native has performed as a soloist with the internationally acclaimed American Spiritual Ensemble and recently in “Porgy and Bess” in the 40th anniversary celebration of Spoleto Festival USA. She has also performed as a resident artist with Natchez Festival of Music, Tulsa Opera, and Utah Festival Opera, where she sang in a broadcast with the Mormon Tabernacle Choir for the Hallmark Channel. She has recorded for the Opera Workshop of Dallas and has sung background vocals for the Soul Miner’s Daughter tour. Jamelia is a two-time recipient of the Regional Artist Project Grant from the Arts and Science Council and has received the distinguished Musical Icon Award from Harambee Gardens. She teaches private voice and piano lessons in her music school, Eclectical Arts.